Becoming an architect was Mina Witteman’s childhood wish, but all her designs, sketches and drawings invariably ended in words and stories. She dropped out of architecture school and for ages she wandered from job to job, doing her very best to escape the pull of fiction. But fiction is stronger than reality and when it caught up with her, she had no choice but to answer its call: she was a writer. She had to write. She wrote and revised, revised and wrote. She chucked entire manuscripts in the trash, often despairing but always persevering at what felt was the only job in the world that could make her happy. And her persistence paid off. Mina’s debut De wraak van Deedee (Deedee’s Revenge) came out in 2005 with Van Goor Children’s Books, followed by De Zonnegod (The Sun Spirit) and De Zielensluiper (The Soul Snatcher). Her latest books Boreas en de zeven zeeën (Boreas and the Seven Seas, 2015), Boreas en de duizend eilanden (Boreas and the Thousand Islands, 2016), and Boreas en de vier windstreken, (Boreas and the Four Winds, 2017) are highly praised by readers, teachers and librarians. Now, Mina writes for every age group and every story is a spine-chilling adventure, for the writer and for the reader. Her writing is said to be intense, pulling readers dead into the stories. Her trade secret? 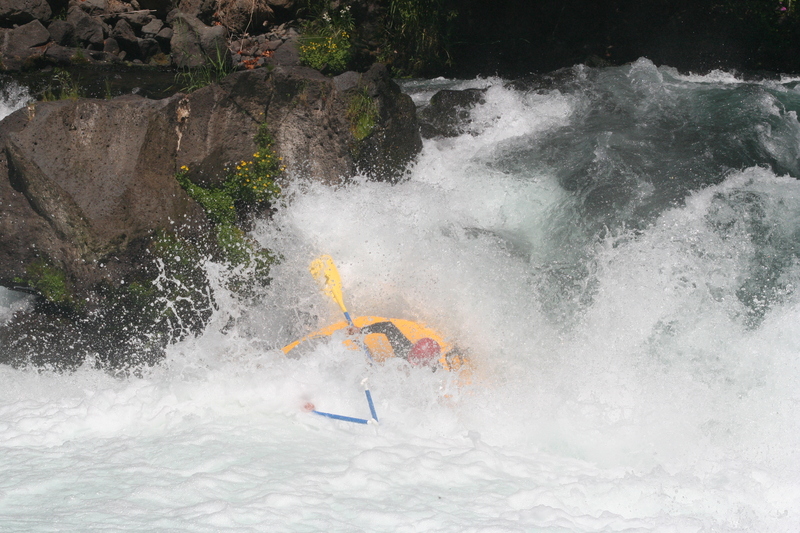 Experiencing what her characters experience: if the protagonist crashes down a waterfall in his kayak, you can be sure that she crashed down a waterfall too. If her hero roams icy cold mountains or scorching deserts, she wandered the same icy cold mountains and scorching deserts. Caught in a storm at sea on a sailboat or racing tractors like the protagonist in the Boreas series? She did it, too. To hone her storytelling and writing craft, Mina attended the 4-year course Writing for Children at Script Plus (Amsterdam University of Applied Sciences). As an external student, she completed the master program Book Editing at the University of Amsterdam. Mina is an accredited teacher Creative Writing, trained at the Amsterdam University of Applied Sciences. Living in Berkeley, California on a so-called talent visa, she writes in Dutch and English, works as an editor, a translator and a ghostwriter. She teaches creative writing to kids and adults and she mentors aspiring and published writers. Mina is the International Published Authors’ Coordinator of the Society of Children’s Book Writers and Illustrators, for which organization she was, until 2016, the Regional Advisor for the Netherlands. She is member and jury of the EU Planning Committee of the Undiscovered Voices Anthology of the Society of Children’s Book Writers & Illustrators British Isles. 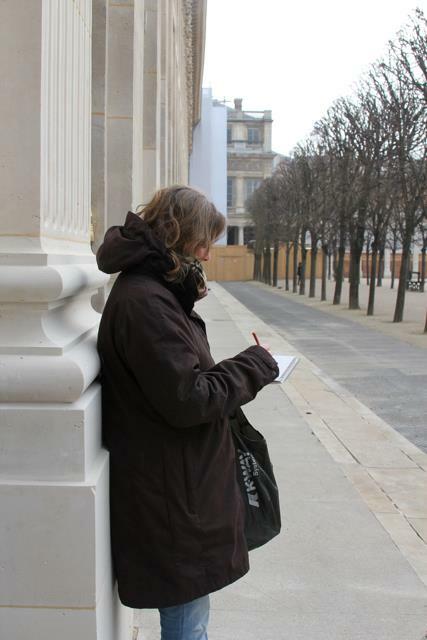 Mina serves as a longtime jury member for the Young Authors Fiction Festival of the American Library in Paris. Until recently, Mina was the chairperson of the Section Children’s Books of the Dutch Authors Guild. Good luck with the blog, Mina. Now all you have to do is tell everyone you ever meet about your blog, write a lot of posts, and try to to worry too much about how may hits you get. But it does get addictive! Anyway, at least you have one reader now, which is not bad for a first morning. Thank you, Richard. It was fun writing this first post, gave me lots of ideas for more (yes, addictive, I can see that).